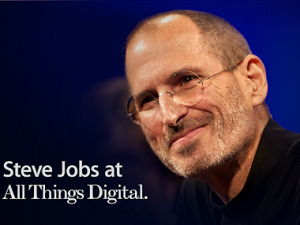 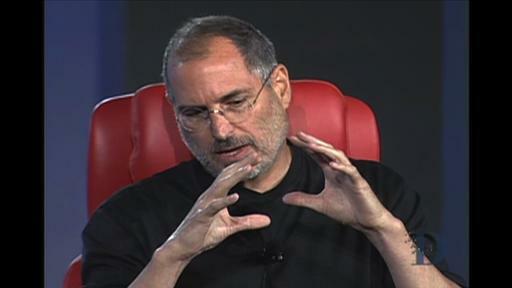 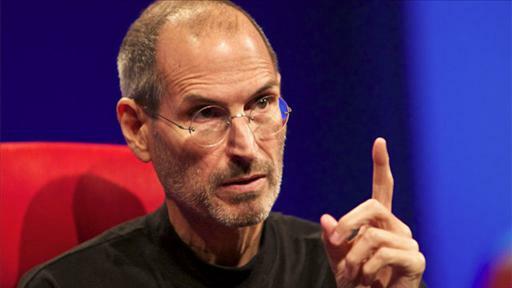 The late Steve Jobs made six lengthy appearances at our D: All Things Digital conference, from 2003 to 2010. 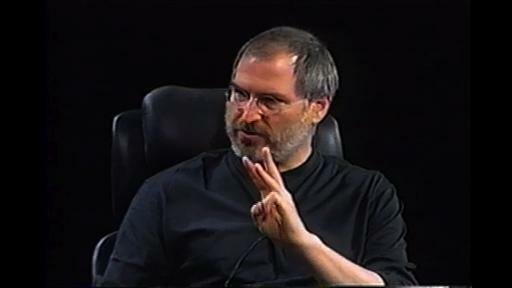 Today, we are making all six of these appearances available free, in high-quality video. 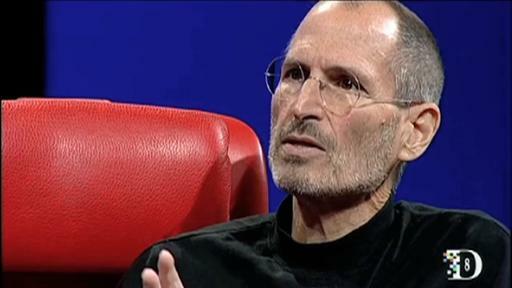 An extraordinary era came to a close Wednesday, October 5, 2011, with the announcement that Apple’s iconic co-founder, Steve Jobs, had passed away. 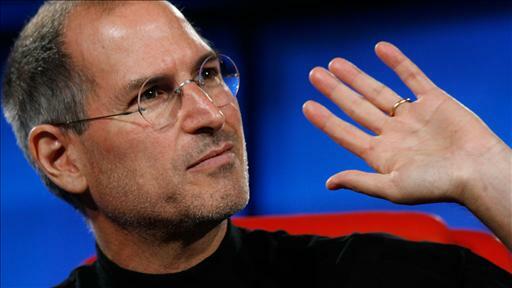 You’re Using iTunes, But Are You Missing Some of the Fun?